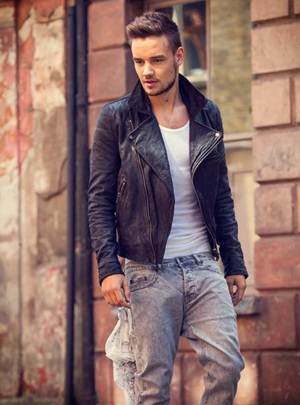 Best known for being the member of boy band One Direction, Liam Payne is a British singer born on August 29, 1993. He first rose to prominence as a contestant in the fifth season of television show The X Factor during 2008. Despite of failing to retain his position in the competition and getting eliminated at a very early stage, the judge Simon Cowell told Liam that he poses the talent and should audition for the show again after a couple of more years preparation. Following the judges suggestion, Liam Payne re-auditioned for the show in 2010 but after realizing that his survival in the competition as a solo artist was pretty difficult, the judges placed him in a group named One Direction which included four more solo contestants Zayn Malik, Louis Tomilson, Niall Horan and Harry Styles. The band became extremely popular among the audience and despite of finishing at the third place on The X Factor, One Direction was signed by judge Simon Cowell record label with which they released the highly successful debut album Up All Night in 2011. Since then, the band has gone on to release a few more albums and Liam has played a key role in their development. When it comes to the personal life of the singer, Liam Payne has been linked with singer Leona Lewis and dancer Danielle Peazer in the past while he is currently dating Sophia Smith. He is the third oldest member of boy band One Direction. Liam had first auditioned for The X Factor in 2008 but was eliminated before the live shows. 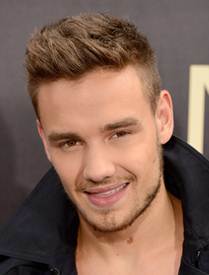 Liam Payne was born three weeks prior to the estimated birth time by doctors.